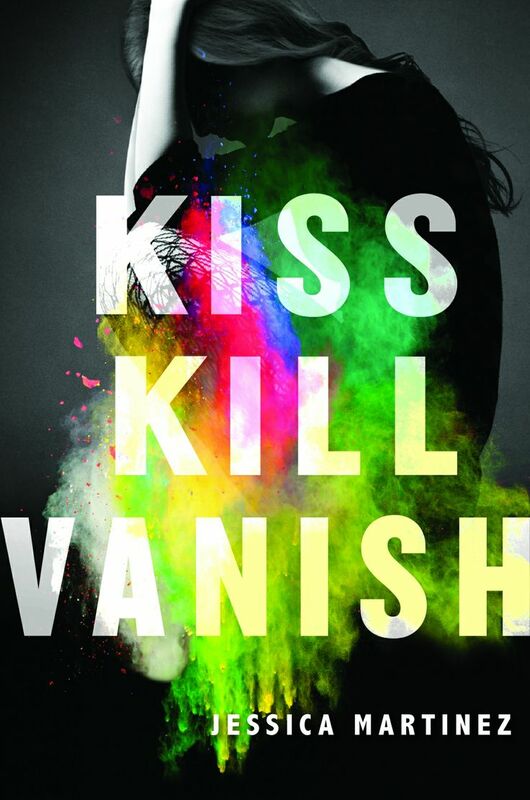 This entry was posted in Breathtaking Book Covers and tagged Jessica Martinez, Kiss Kill Vanish. Bookmark the permalink. Not sure this cover is a favorite. Looks like a gun shot exploding. It would not grab my attention. Funny how covers impact you. I am in love with this cover! I have a ARC of this one and I hope it’s as great as the cover! I’ve never heard of this one before, but man, is it gorgeous! I love the colors against the black and white background. Stunning! Very interesting cover art and the title is catchy too! I’m a fan of this cover – those splashes of color are lovely! It reminds me of the 5k’s they have here sometimes where different colored powder is thrown at you while you run so by the end of it you are a colorful mess. I’m sure this book is going to have some deep emotions being explored or a chaotic romance… The cover’s really got me curious with what’s going to happen with the book. Thanks for the post! This is amazing, I love the multiple neon colours over black! Wow! This cover is just WOW. It’s so pretty. Thanks for sharing! I have to check this book out now. I love this cover but unfortunately story was quite disappointing for me.